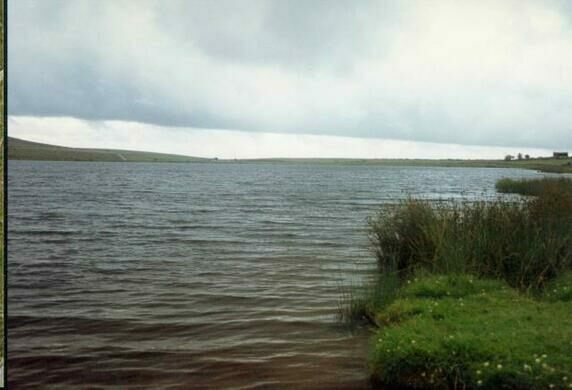 Dozmary Pool is a legendary body of water located on Bodmin Moor. In 1951, the pool received a designation as a Site of Special Scientific Interest, but its historical importance stretches back much further than that. Local legend holds that Dozmary Pool is where the Lady of the Lake from many Arthurian tales could be found. 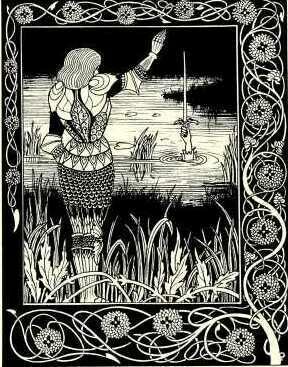 Most notably, the legends suggested that it was here that King Arthur was granted the sword Excalibur. The legends may outlast the lake itself, however. Long supposed to be bottomless, the lake is now only a few feet deep and sometimes dries up completely. The pool is reached off a minor road from the A30 near the Jamaica Inn from Bolventor.